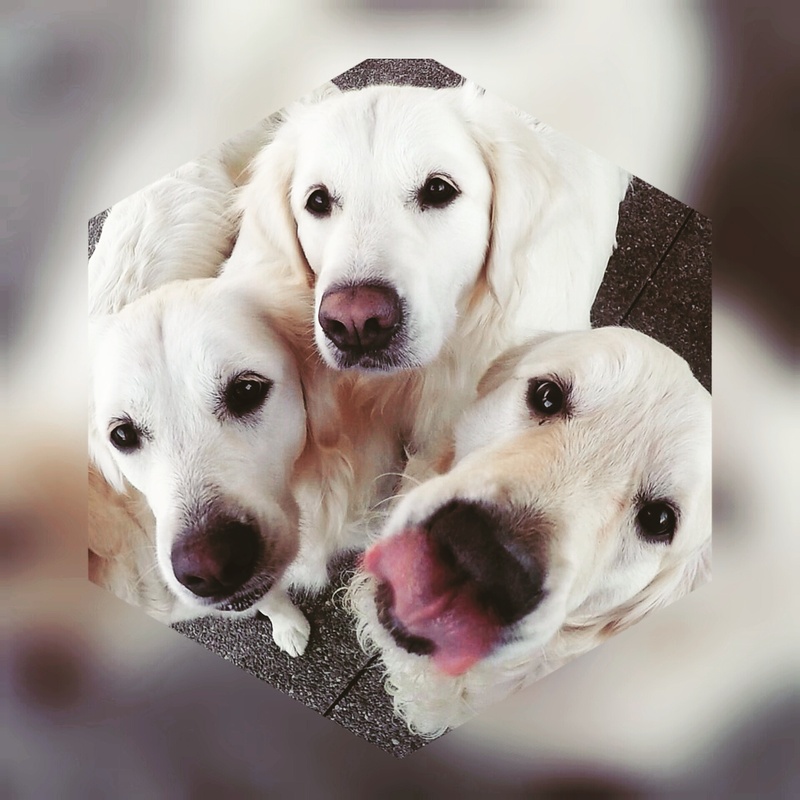 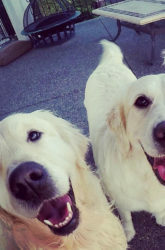 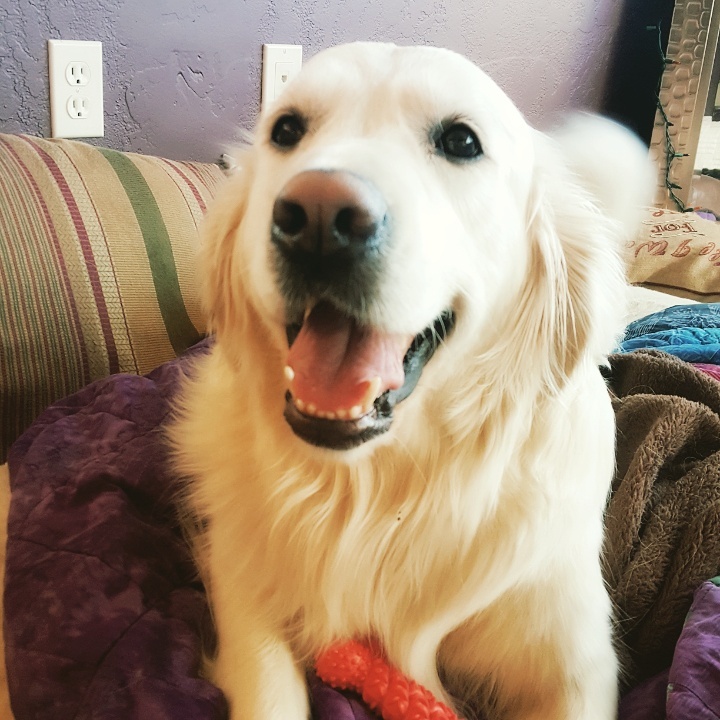 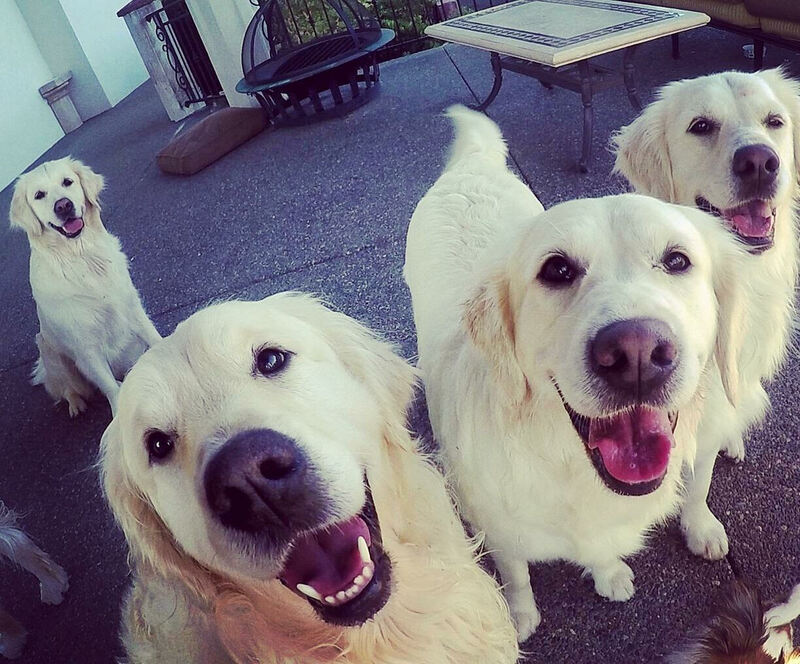 The American Golden Retriever and the English Cream Golden Retriever are both loyal, friendly, and intelligent dogs that make great family companions. 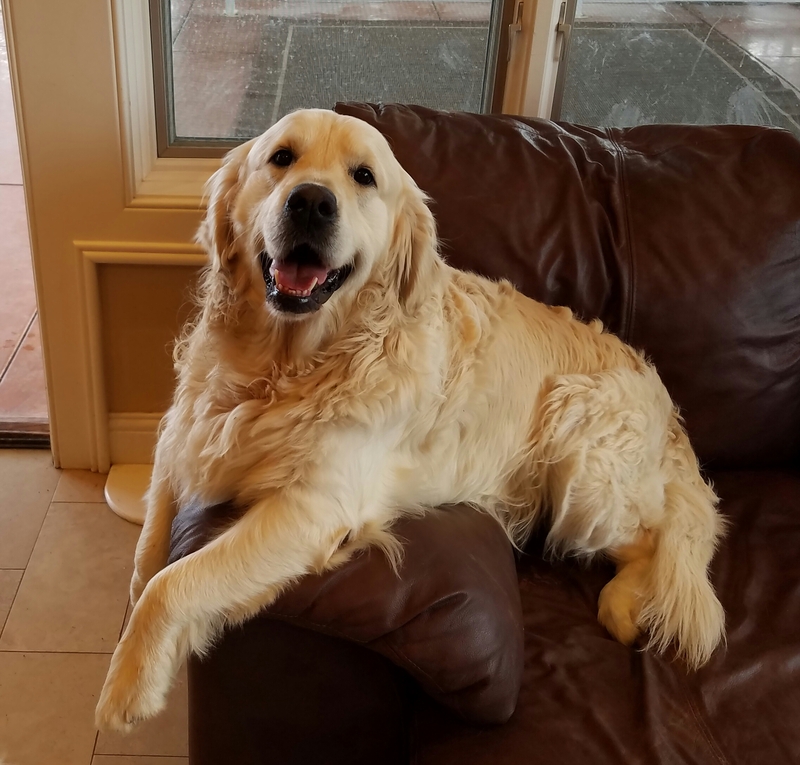 While they can make great watchdogs, their love for people (strangers included) often leaves much to be desired as a guard dog. 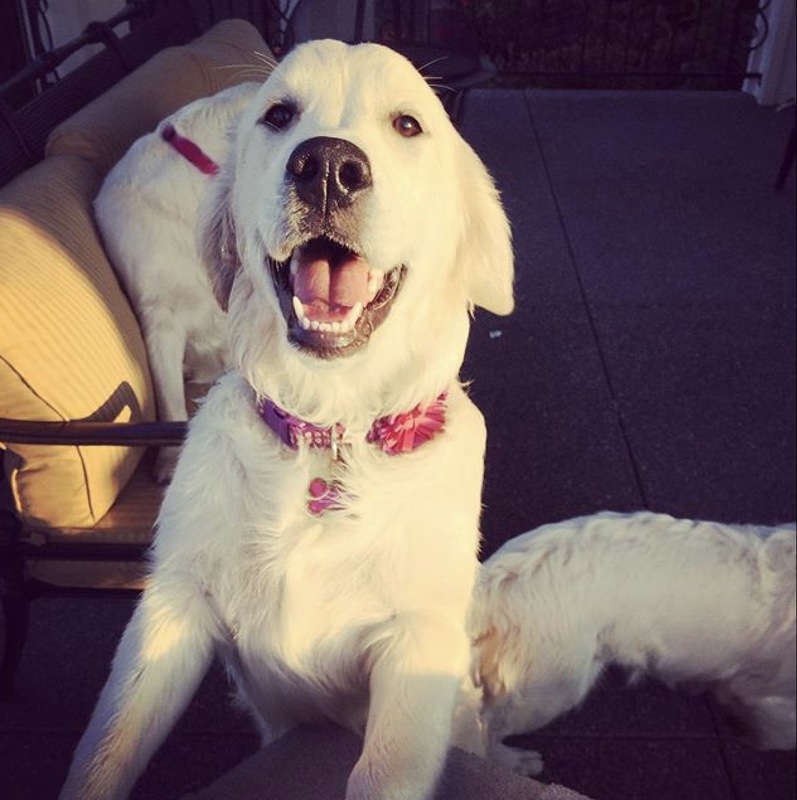 Originally bred as a hunting dog used to retrieve waterfowl, they are a favorite among hunters and make great bird dogs as they are able to bring back game undamaged. 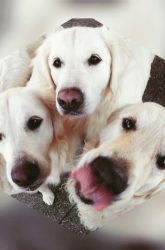 The English Cream Golden Retriever’s great temperament and willingness to please and serve makes them a popular choice for assistance dogs, helping guide the blind and providing hearing assistance for the deaf. 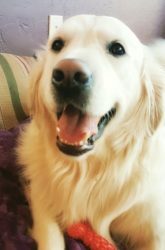 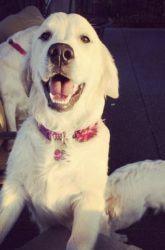 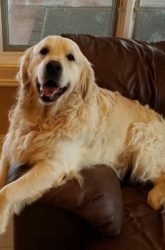 Please browse the rest of our site for more information on our champion English Cream Golden Retrievers, or e-mail us to get notifications and updates on upcoming litters.